Promote explosive power, challenge your core and improve balance and coordination using the Carbon Claw AMT CX-7 traditional split leather medicine ball. This 3kg (6.6lbs) anti-bounce ball is solid and durable thanks to genuine leather and has been hand filled with a mixture of shredded textiles. The ball is great for safe and effective strength training sessions and suitable for a variety of exercises including military squat and throw, sit ups, overhead ab crunches with twist and throw, off balance press-ups and vertical twists. It is made to let you target both upper and lower body muscles and can be part of a rehabilitation programme. for submitting product information about Carbon Claw AMT CX-7 Traditional 3kg Split Leather Medicine Ball We aim to answer all questions within 2-3 days. 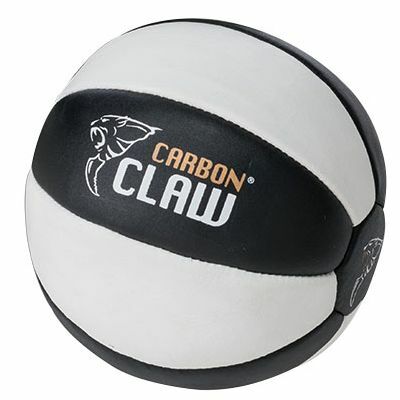 for submitting product information about Carbon Claw AMT CX-7 Traditional 3kg Split Leather Medicine Ball. We aim to answer all questions within 2-3 days. If you provided your name and email address, we will email you as soon as the answer is published. 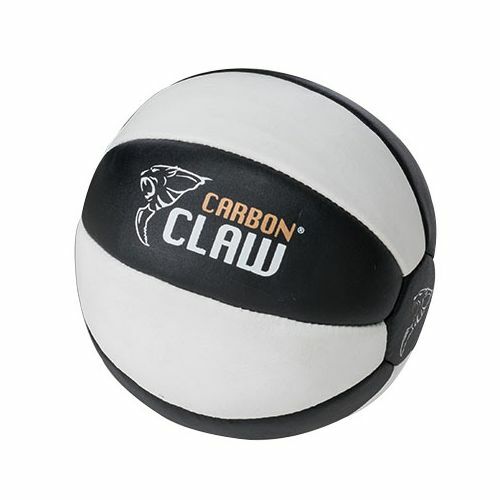 for submitting product review about Carbon Claw AMT CX-7 Traditional 3kg Split Leather Medicine Ball.